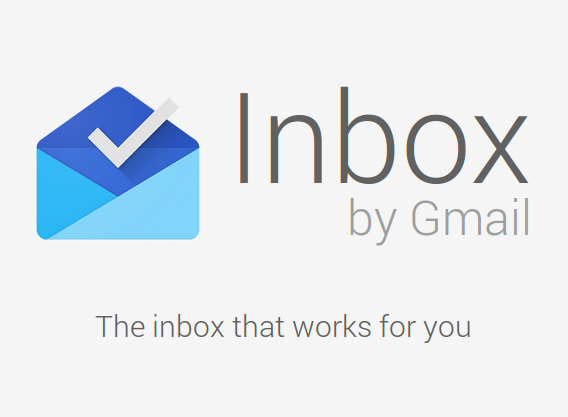 If you are already bored of your regular gmail box, here is an all new, improved and superbly redesigned form of gmail inbox, named inbox by gmail. If you are thinking, it must be some third party application, you should be aware of the fact that its totally official by google. Most of you, who already know or heard of it, must have already mailed to inbox@google.com for the invite. If so, you might have to wait 2-3 days depending on the volume of invite requests, until you activate your inbox by gmail and start using it. Promotions, all your purchases and trips are all neatly organized. You can create your own bundles for anything you like. See order updates, flight status, reservation details, and pictures without having to open the message. And your-to-dos to the top of your inbox. Assists help you get the job done. 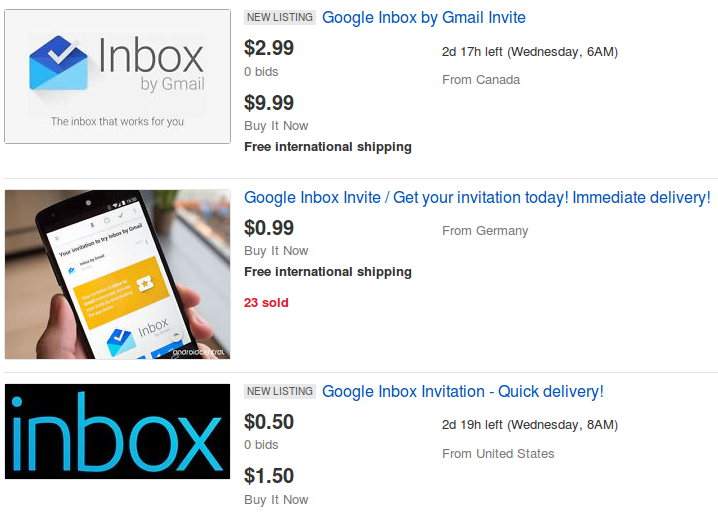 The best part is, if you aren't patient enough to receive the invite by google, you can simply ask one of your friends who is already on inbox and that would be instant. Its worth a try, at least.